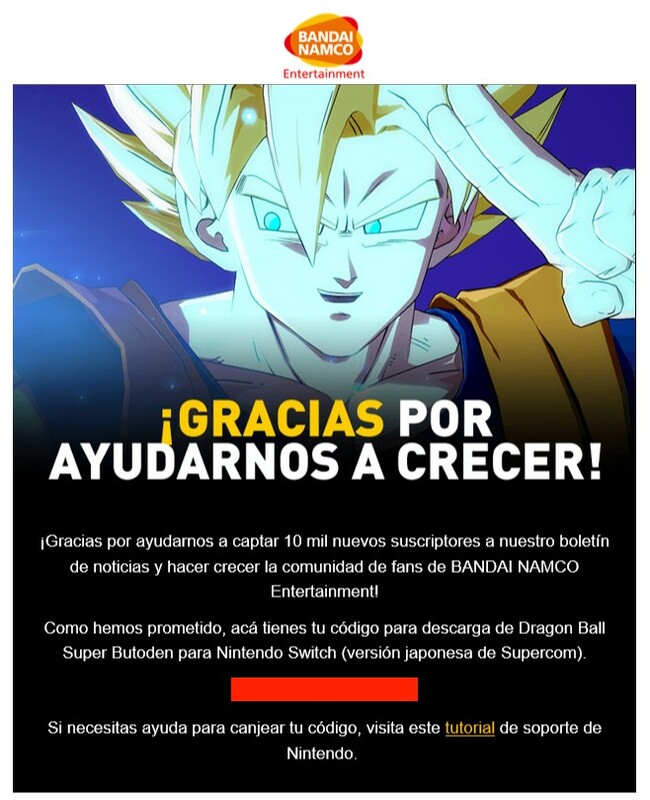 If you previously signed up for Bandai Namco Brazil’s latest free offer, you’ll want to check your emails today. Do note that you will need access to the North American eShop to use the included code. 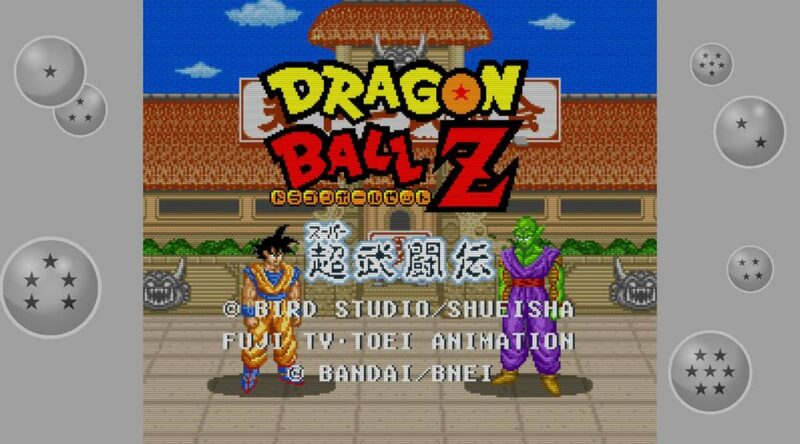 Also, the game itself never saw an official English release – so you’ll have to deal with a lot of Japanese to play it.